A real old favourite with masses of sweetly scented, pale pearl pink blooms in clusters and always seems to be in flower from summer through to autumn. Good disease resistance on glossy dark green foliage. 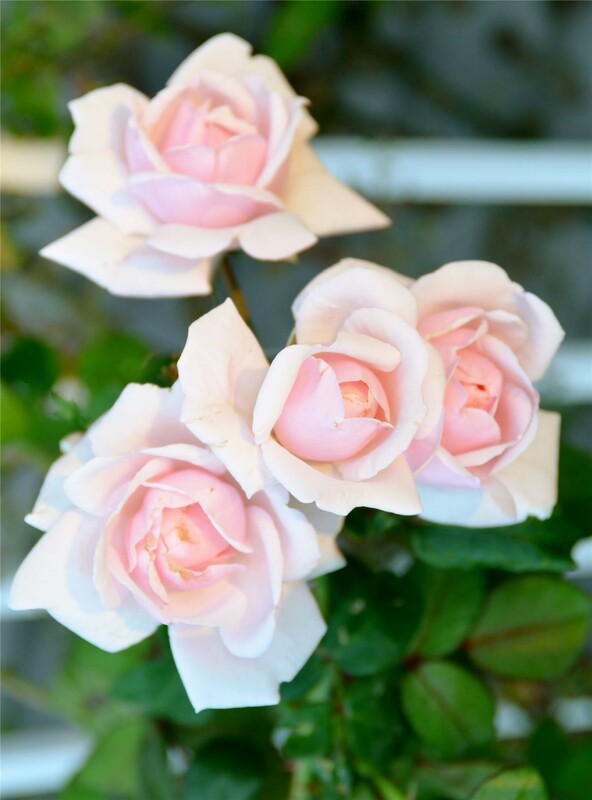 A very versatile rose that has won many awards. 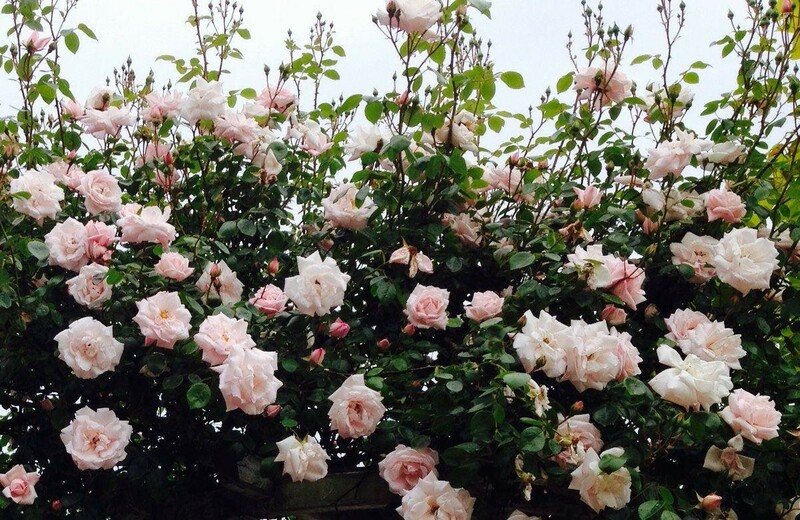 Climbing Rose New Dawn is a well fragranced climbing rose that can reach up to around 3 metres. Very strong premium quality plants supplied in approx 5.5 litre containers, large well established 6-7ft specimens.